Rebrand your social media accounts like a boss! Rebranding may not always be welcomed by all marketing folk, especially social practitioners who are on the top of their game. If you raking in the likes and the follows are users are engaging with your content it may cause a bit of a migraine thinking of all the hard work gone to waste to get you to this point. The good news that most of the social platforms allow you to rebrand your accounts! Some may require a bit more effort than others but at least you can retain your following! Here’s how to rebrand your favourite social accounts and limitations these platforms have when it comes to rebranding. If the rebranded company still has the same focus as before. The only downfall is that it’s not an instant process and requires a bit of back and forth. A request will be sent off and a ticket will be created. The key is to be patient as they will probably reject your request at first by giving you the opportunity to appeal this and state your case. Usually, Facebook requires some sort of proof that it is a legitimate request and the two brands are linked. The simplest way to do this is to place proof of the rebrand on each site and send this to them. If you want this to happen on a specific date, add this to your brief from the beginning as they might ignore this if it’s added to the request later. Once this is approved, edit your username with your new vanity URL to match your brand, update your page information and you're good to go. If it’s available, save and it’s yours. Update your details and you're golden! Magic, we are done. Moving on. Changing a group name on LinkedIn it’s pretty easy and can be done by group owners. On the groups' page, select settings or group information. Edit what you need to and save. LinkedIn does not allow changes in the group’s identity too frequently. So limit to this to a max of 5times to be safe (if you really need to change it that often). Company pages are not that easy to change. If it’s a minor change (described by LinkedIn as “less than five contiguous characters” it's easy enough. If it’s a huge change they suggest creating a new company page, you can contact them to migrate followers though. For more details consult LinkedIn’s help article on rebranding. Until recently, Google Plus only allowed users to rebrand page name but not but not the custom URL or vanity URL. Google now allows you to change this but it can be a bit of a pain (Although I will take the pain over no change all). Google my business accounts and Google plus profiles now run as one unit. 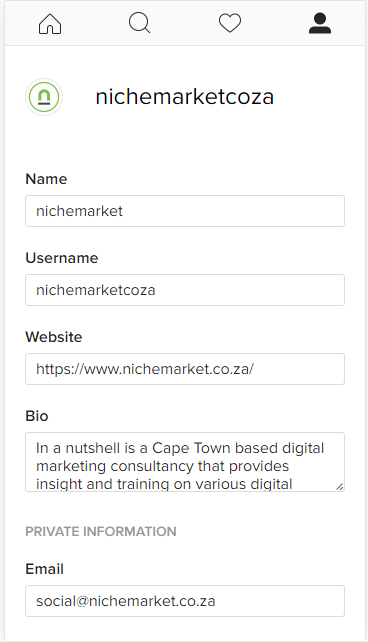 So if you have a link profile, edit the profile name via Google My business account. 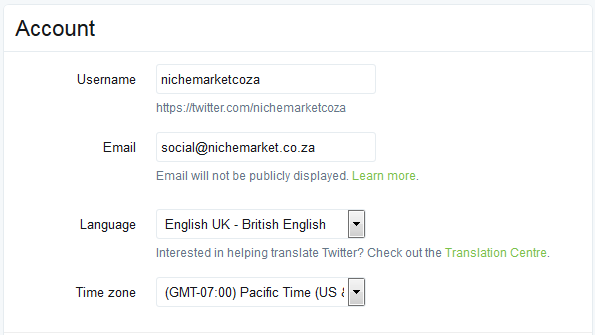 If you have a standalone brand account, edit the profile name straight via the Google Plus brand page. Changing the URL is a rather tedious process, please follow Google’s instructions for more details. Great news! Rebranding on Insta is just as easy as Twitter!